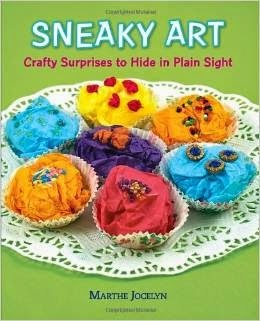 Sneaky Art: Crafty Surprises to Hide in Plain Sight by Marthe Jocelyn. Fun for young artsy-fartsies and future pinners. Recommended by The PlanetEsme Plan. Link for information; please support your local independent bookseller.